and to raise the standard of fast food. We are hungry for change in the fast casual food industry. modern setting for people with an on the go and busy lifestyle. real, delicious meals, and raise the standard of fast food. Select your location from the list below and build your perfect meal. It'll be ready for you just in time . Do you want to be a successful business owner? At Hummus Republic we’ve paved the way for you to be a part of one of the fastest growing food trends in the world. We make it easy for you to own and operate your own location of our successful Modern Mediterranean restaurant. Check out what other people have to say about us! 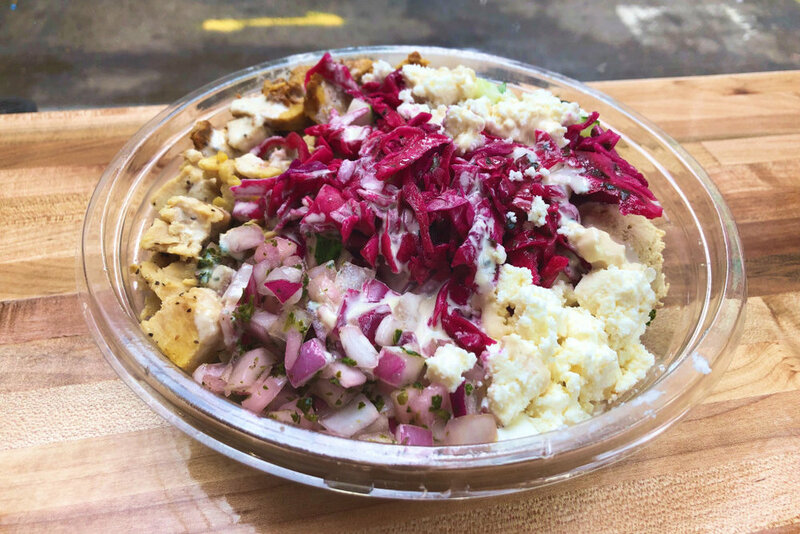 Having dined there ourselves, we’ve got to say: dollar bowls or not, Hummus Republic deserves a slot on your lunch order roster. Hummus Republic, a California-based chain that’s obsessed with its namesake dish, is plotting to expand into Space City.